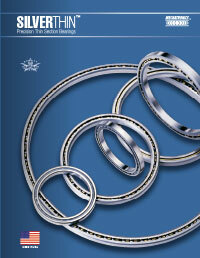 New Slewing Ring and Pinions Catalog from Silverthin. 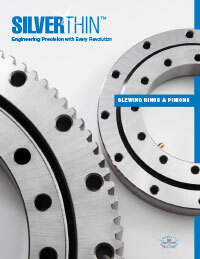 Silverthin is pleased to announce their expanded slewing ring and pinion catalog. The catalog is downloadable from the site, and hardcopy available upon request. All product overviews are also found on the site in html format. Please review Silverthin's expanded slewing and pinion offer and contact us for your needs today.